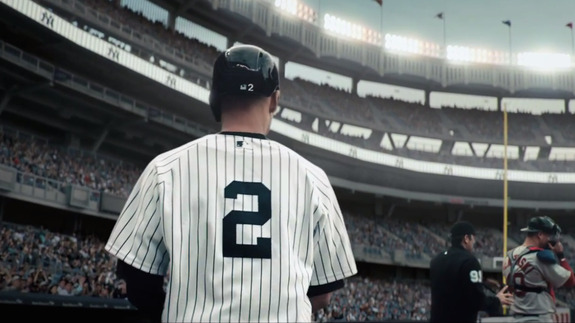 Nike Salutes Derek Jeter's Baseball Legacy in Sweet Ad - trendistic.com: ever tried. ever failed. no matter. try again. fail again. fail better.